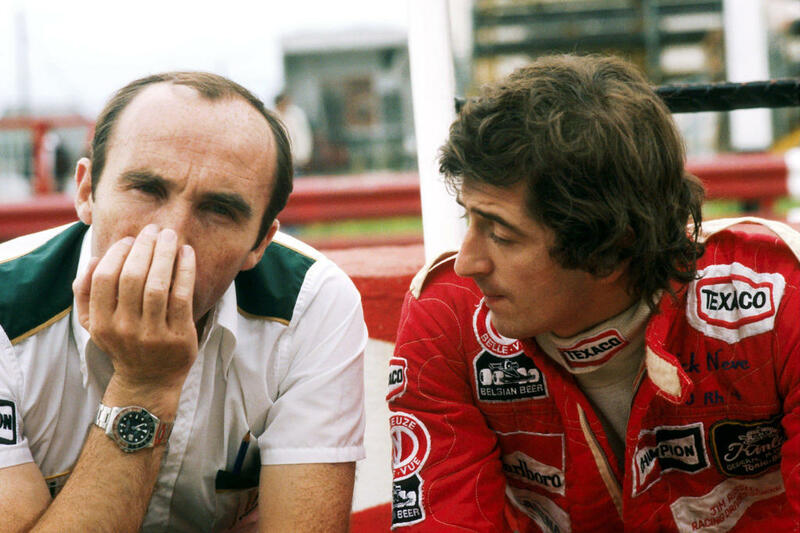 Frank Williams had established Williams Grand Prix Engineering after selling his previous operation to Walter Wolf. 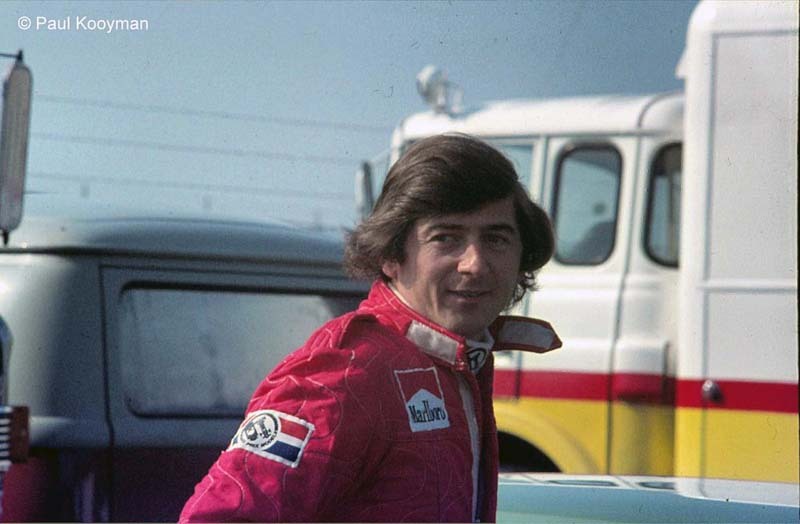 As he was not wanting to contest all races in 1977, it was decided to not go after the FOCA benefits of an established team. In any case, Williams was in no position to build its own cars. Together with Cosworth DFVs sourced from Italian Privateers, the defunct Penske team and even one Bernie Ecclestone, Williams procured a bargain ’76 March from Max Moseley, and the team was ready to make its debut (The car later turned out to be a ’75 car hence it’s good value…). This may come as a shock to those who remember Franks aversion to customer cars in 2007/8! At this point, Frank’s credit rating was next to useless, so funding was required from other sources. Step in Neve with £100,000 from the Belle Vue Brewery. 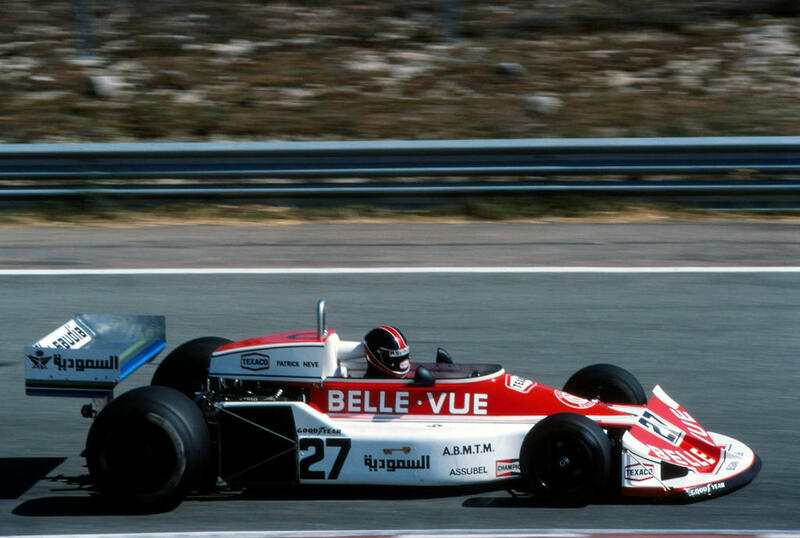 Williams Grand Prix Engineering duly debuted with Neve at the wheel at Jarama in 1977. Due to the fact the car was older than anticipated, the team struggled. To Neve’s credit, despite driving a ’75 March, he often out-qualified the works March Cars and their dastardly salesman! This was not enough to fail to qualify in France, Germany and the Netherlands. With the exception of Monza, finishes were mostly out of the top 10. The season ended in retirement in Canada with Engine woes. Writing off the chassis at Zolder, in what should have been his home race. Saudia had made a low-key entry in 1977, taking the rear wing for just £30,000. However, things were getting more serious for 1978. Patrick Head was working on the first Williams chassis, and funding from Saudia and other Middle-Eastern contacts was coming on stream. It was decided that Neve was not going to be the man to drive the team forward, and Alan Jones was hired for £40,000. Given the discussion of Frank’s hiring of Maldonado, Nakajima and others, Patrick Neve was actually Williams’ first pay-driver! His wallet in the main provided Williams a foundation on which to build for the future. Where have we heard that before?! From what I can see, Neve did a reasonable job but was never likely to be a front runner. Williams knew this and he was replaced as soon as the team could stand on its own two feet.